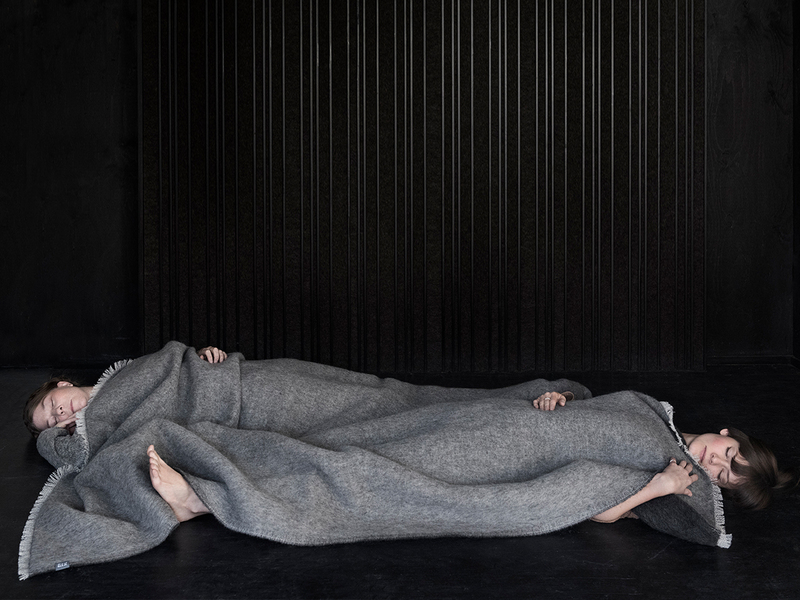 UPP & NED / blanket / 100% Gotlandic wool / ca 145 x 235 cm. 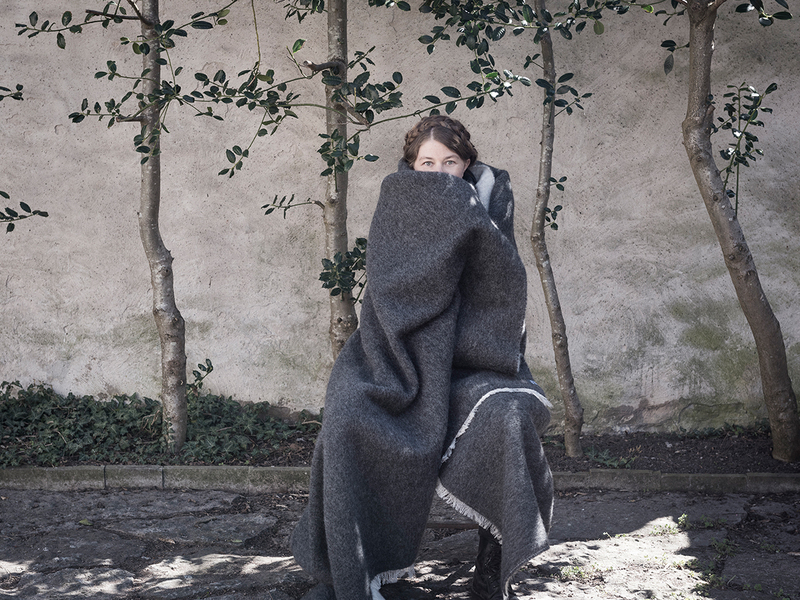 A generous blanket made throughout in Gotlandic wool. 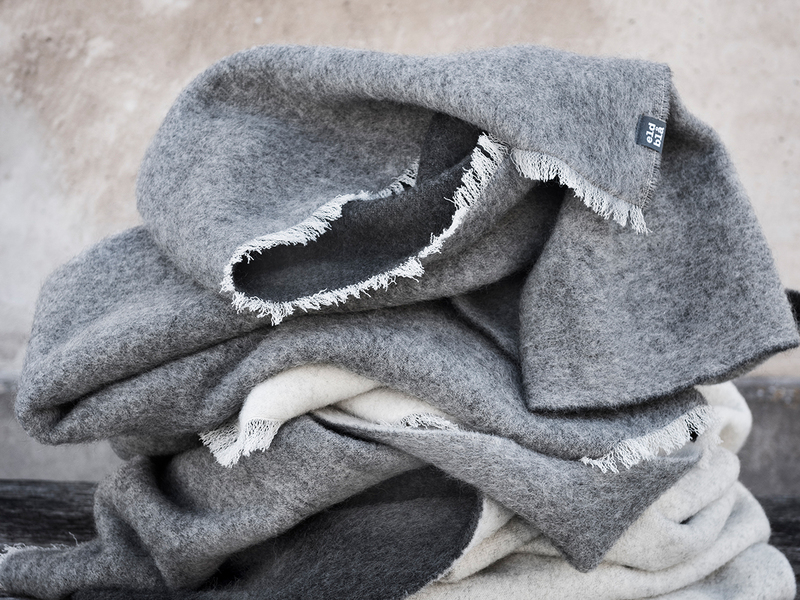 A blanket that without a doubt can be inherited. Care instructions, please air regularly, hand wash with mild wool detergent.